The Movie Colony Hotel is just a ten-minute drive from the beautiful Escena Golf Club, an 18-hole Nicklaus-designed course. This championship club offers a challenging palm tree-lined course stretching nearly 7,200 yards set against stunning scenes of the Coachella Valley, including the San Jacinto Mountains. Before your round hit a bucket of balls on the driving range or grab a bite and a drink at the Escena Lounge & Grill. Visit the pro shop pickup new gear or arrange to join a golf clinic and up your game. Vary by season and tee time. 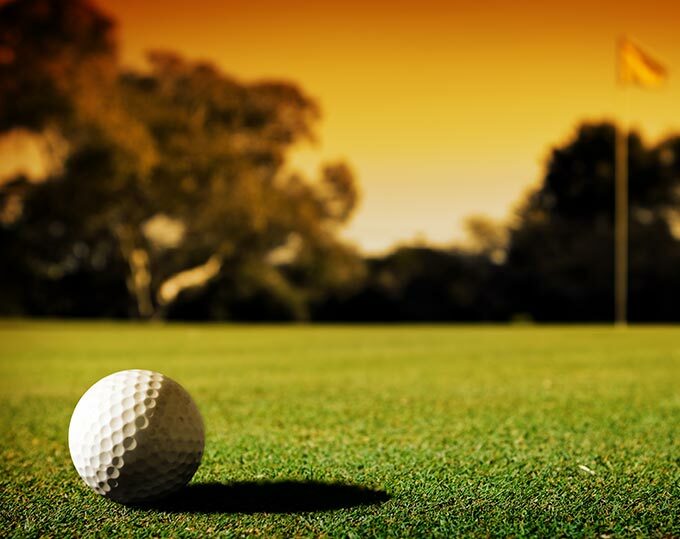 Escena Golf Club is open daily from sunrise to sunset. A Escena Golf Club offers premium Cleveland clubs for rent complete with a driver, 3-wood, 5-wood, 3-hybrid, 4-iron through pitching wedge, sand wedge and a putter. There are clubs for men and women as well as for right- and left-handed golfers for $60 during peak season. What kind of food does the Escena Lounge & Grill serve? A Lunch and dinner menus at Escena Golf Club feature an array of palate-pleasing dishes in the California fusion vein, everything from beef and chicken to fish and salads. And if you've got an early tee time, stop in for their classic breakfast items. Specialty cocktails are poured daily in the lounge, which boasts delicious appetizers and several cozy fireplaces.